With the Stages Shimano DURA-ACE Track FC-7710 Power Meter, Stages brings their legendary performance straight to the track. 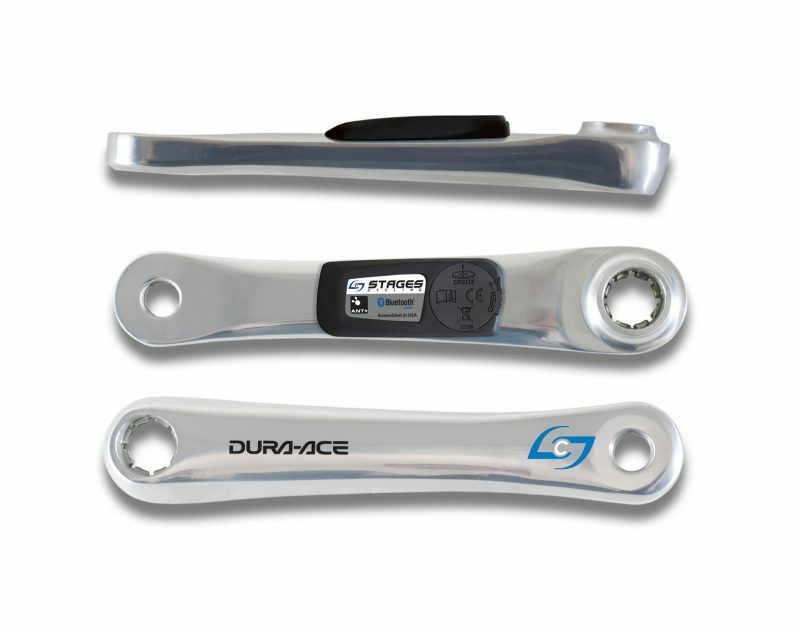 The Stages Track Power Meter replaces the left-side crank arm for existing DURA-ACE FC-7710 track cranksets. The new Stages Generation 3 power meter features radio antennas that are 6x more powerful than the previous version. This means better compatibility with both bike computers and watches. The new versions also feature improved accuracy (+/- 1.5%) and have an LED indicator light on the housing for improved ease of use. The Stages Shimano DURA-ACE Track FC-7710 Power Meter is compatible with all Shimano Octalink track cranks.